Bi-Fold Doors are the No. 1 choice for your entertaining area – with widths up to 6.00 metres and height to 2.4 metres, this product is the overall favourite for all modern homes. Stearnes Bi-Fold Doors only use the best quality hardware, which when combined with its rounded door stiles and heavy duty construction makes it aesthetically pleasing as well as structurally sound. 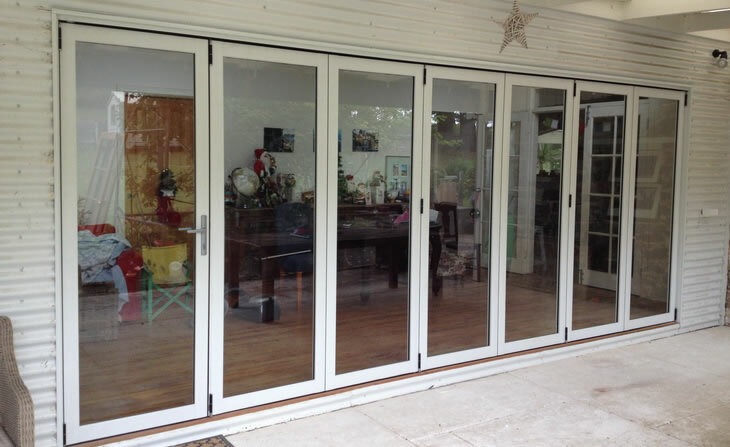 BI-fold Doors are simple to operate and can incorporate a 300pa sill, or no sill, to allow for that smooth uninterrupted floor line between rooms. Stearnes can accommodate your needs whether it is an inward opening or outward opening door. 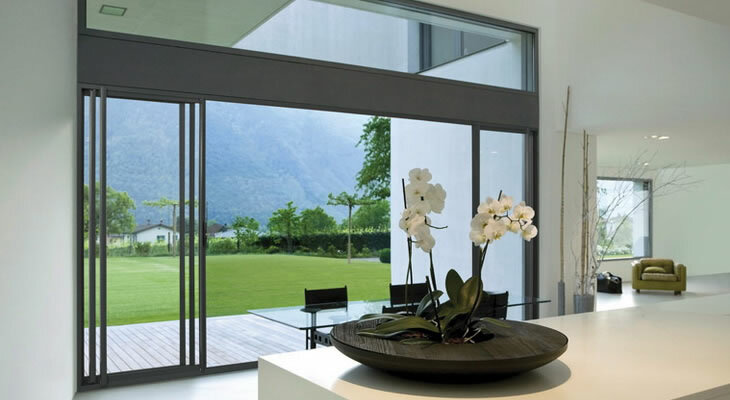 All hardware is top class and only available with our Genesis and Artisan folding doors.